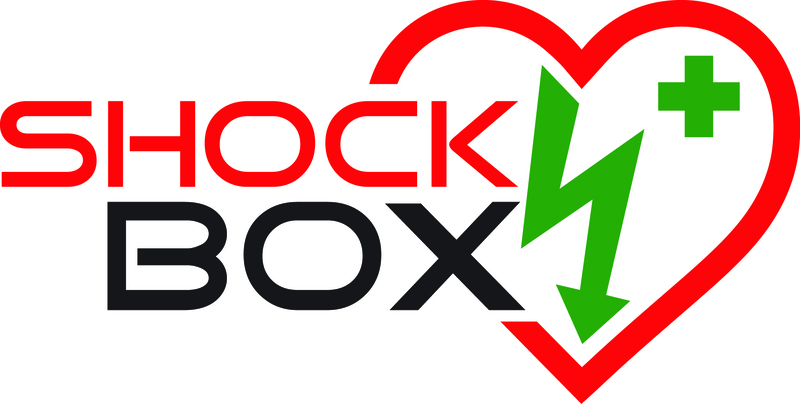 The Community Heartbeat Trust charity, the UK’s leading community defibrillator charity, has extended their range of defibrillator cabinets to now offer a choice of cabinets under the new ‘ShockBox®’ brand and trade mark. The new range include upgrades to the existing cabinets as well as new materials. This range of materials allows a cabinet to be matched to the location and not just to offer a single solution. All cabinets come with wall signage meeting international guidelines, and also a full Governance package, WebNos™ . The ‘ShockBox® Sentry™’ defibrillator cabinet sets a new standard in cabinet design, and is the only cabinet that carries a full 10 year warranty. It has been designed with the latest defibrillators in mind, including the LifeLine VIEW, and the existing Cardiac Science G5 equipment. Heated to prevent freezing of defibrillator, with thermal certification, BS7671 compliant.